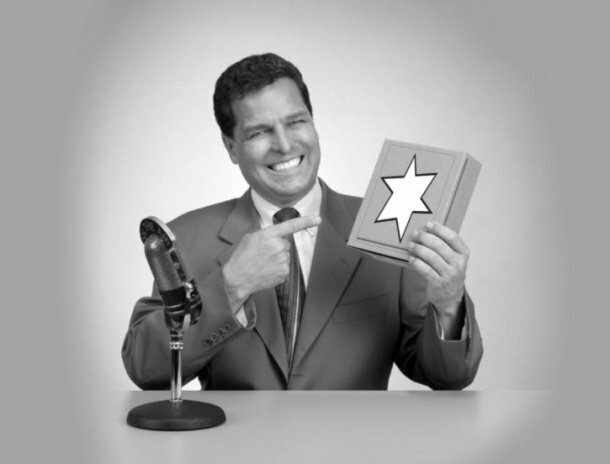 Sales Playbooks alone are not enough to improve performance. I am hugely excited about the new Sales Path capability in Salesforce, this brings sales playbooks as standard to Salesforce mobile and soon afterwards we hear to the desktop platform. Sales Playbooks in the form of customised processes exist already in Microsoft Dynamics and you can get simple playbook applications already on the appexchange today such as the free Sales Coach app from Salesforce labs. Sales Playbooks can be great. Let’s consider typical sales playbooks for a moment. Sales playbooks, when used correctly, can be of great value. They help to define a sales process, plotting out good practice steps to follow. They link content and ideas to your current situation and can support, guide and enable the sales person through the sales process. This consistent use of best practice can be hugely beneficial. CSO Insights show in their research that ‘companies with 90% or more of their sales reps using a sales process have 10% higher win rates, 19% more of their reps making quotas and 8% higher overall quota achievement than the companies with less than 50% of the reps using the sales process’. Consistent application is certainly key here and we find this too. To get most benefit from a sales playbook (or any similar tool for that matter) it is important that it is simple for sales people to use, and be flexible enough to cope with your companies specific requirements. CRM Adoption is a key issue for many companies, perhaps you see this too? After all, you may have the best sales playbook theory ever, but if the sales team don’t use it you would realise no benefit. Playbooks are not the complete answer. It is very easy to make the whole thing just too process driven. Doing so can turn a useful playbook into heavy handed workflow. This adds little more than bureaucracy. Companies can quickly lose any goodwill in the sales team and further add to any hesitation they have using your CRM system. Consider your customers buying process, this will not always be linear in nature. By making a ‘checkbox’ necessary for deal advancement, this can lead to forecast inaccuracies unless it is done carefully. We talk in another post about the need to decouple win rates from stage progress. Ultimately, playbooks can serve as a brilliant process map (with supporting information) but they don’t help the sales team to make the right choices. For this you need more. A good sales methodology brings awareness. The complementary use of a sales methodology gives a framework against which manager and salespeople can evaluate each opportunity, plan their strategy and assess their pipeline. An objective view of the opportunity, one that uses a set of pre-defined success factors for your company will help the sales team (and sales management) to understand their situation. A sales methodology will provide a thorough and consistent approach to assessing the critical success factors related to every deal. It does so in a manner that encourages objectivity and reflection. It demands honesty and as a result it will help sales people to identify gaps in knowledge and guide them on next steps. An opportunity assessment will generates information which can be used by sales managers to better understand their teams position. They make better forecasting choices, and can coach their sales team on the right strategy to adopt for each deal. 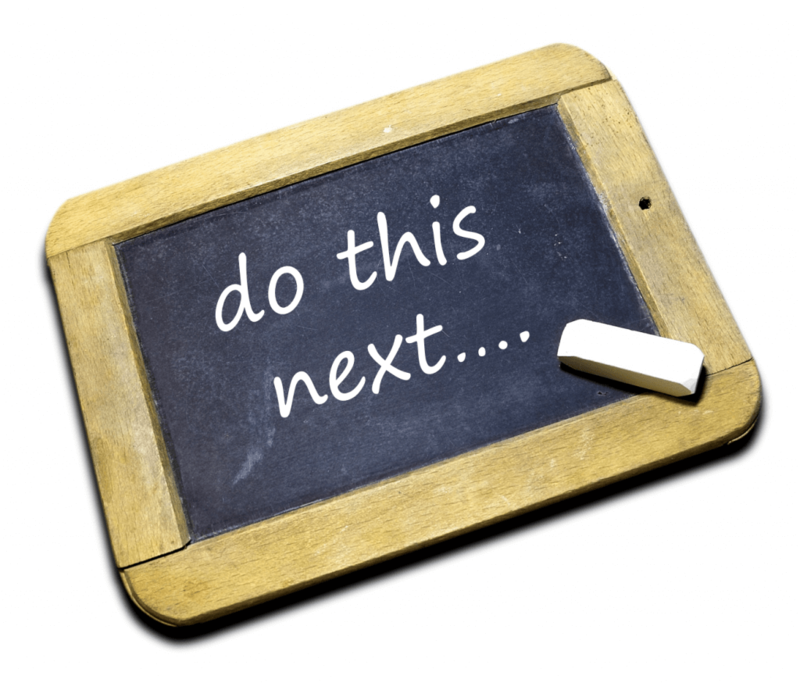 A sales methodology is be hugely complementary to a sales playbook. Together they help you to ‘see where you are’ (methodology), ‘plan how to win’ (methodology) and ‘execute an engagement process’ (Playbook). How effectively are your tools helping the team to sell more effectively? If you are you considering a sales methodology to work alongside a playbook then read our Sales Methodology Buyers Guide. 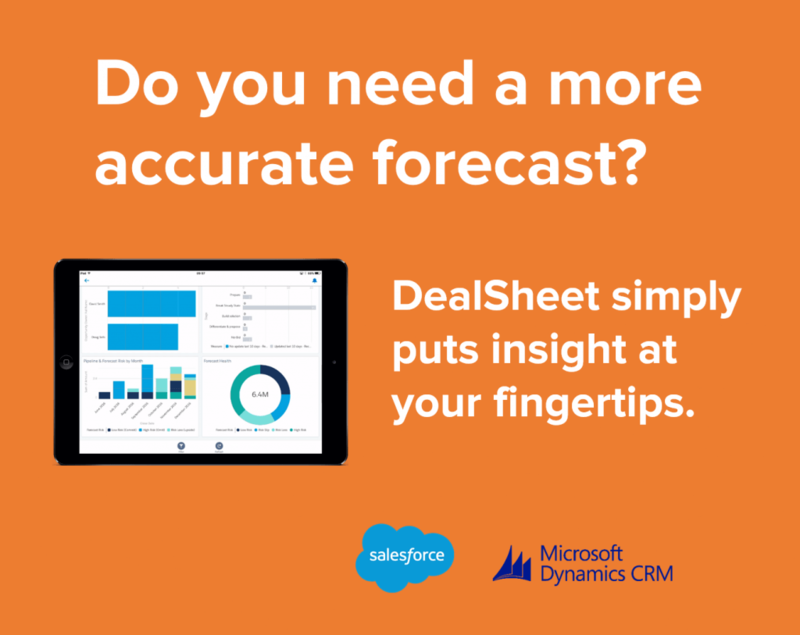 Make some time to have a look at our Deal Sheet application for Salesforce and Microsofct Dynamics CRM. This is an objective sales methodology that can be easily customised for the needs of each b2b company. It is a decision support tool for your sales team to help them choose the right opportunities to invest effort in.